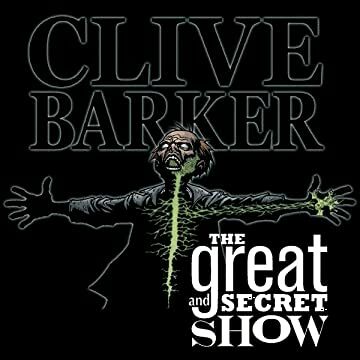 Collected here in one deluxe edition is the complete 12-part saga that comprises the comic book adaptation of master of horror Clive Barker's epic journey into the fantastic, The Great and Secret Show. Adapted by Chris Ryall (Zombies vs. Robots) and artist Gabriel Rodriguez (Locke & Key), this collection presents the ultimate battle between good and evil that spans many decades and dimensions. 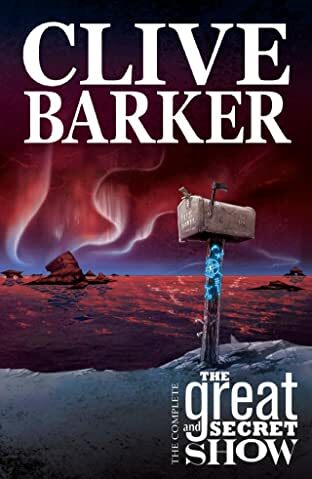 Also featuring complete cover galleries by Gabriel Rodriguez and Clive Barker, full issue-by-issue annotations by Ryall and more!